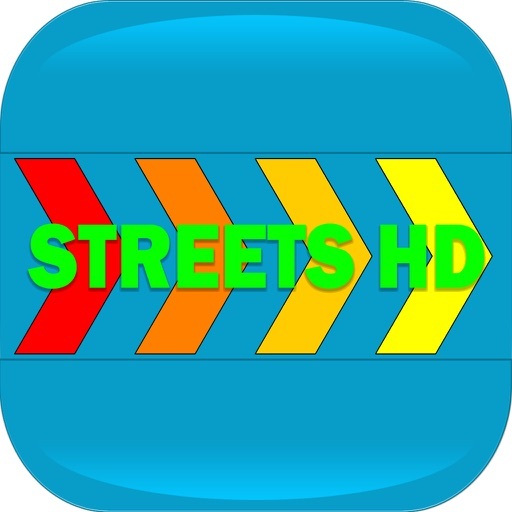 Streets HD Live is the perfect app in your device to have a look at the world. 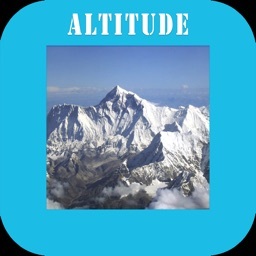 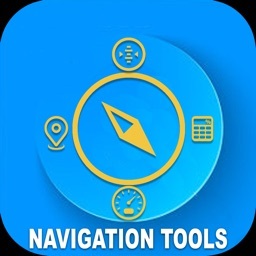 - Easy to use interface make this app more interesting. 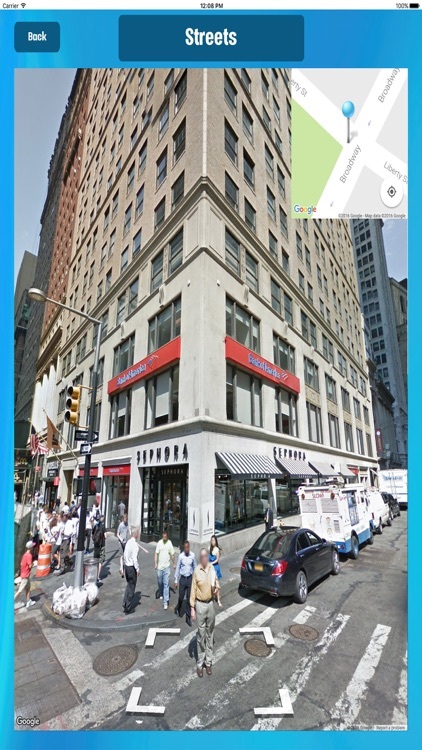 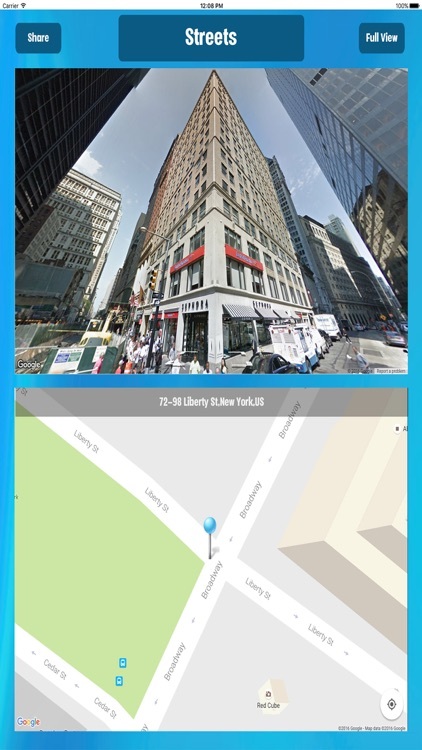 - Get address of the location along with the street view. 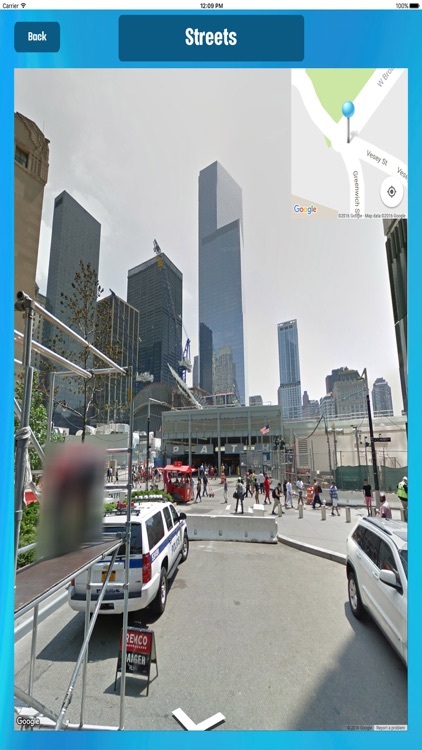 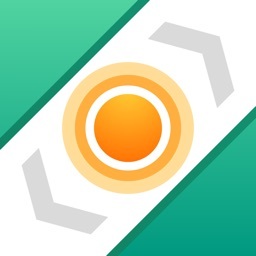 - View map & street view in a single screen. 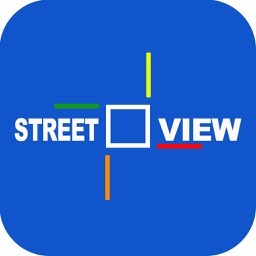 - View street in full screen mode. 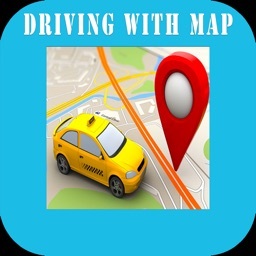 Continuous use of GPS will reduce the battery life drastically. 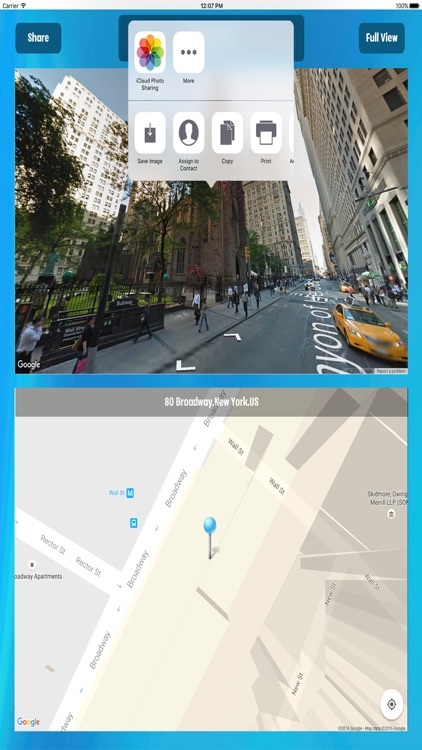 Wifi or internet connection is required to use map services.